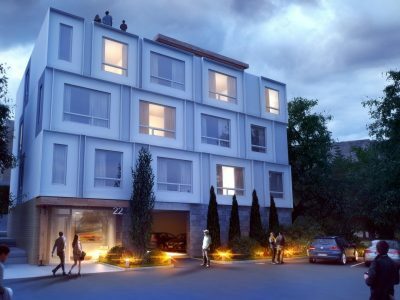 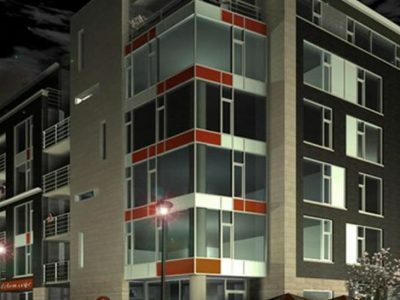 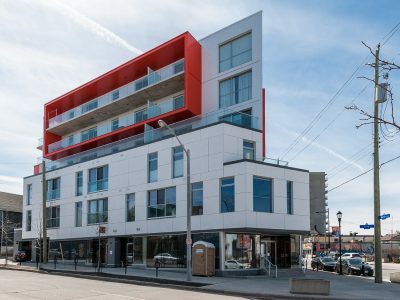 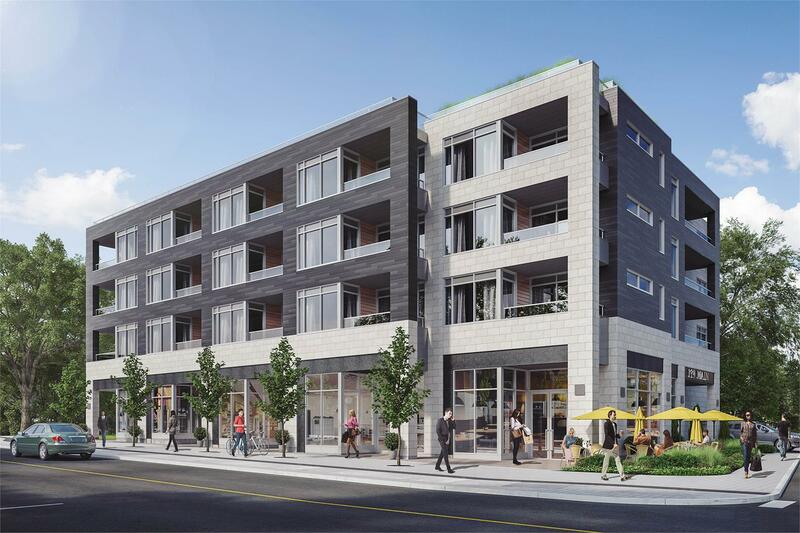 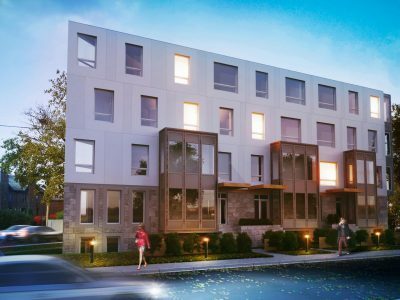 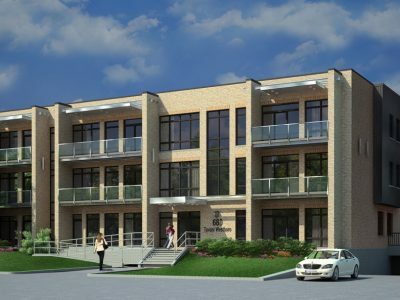 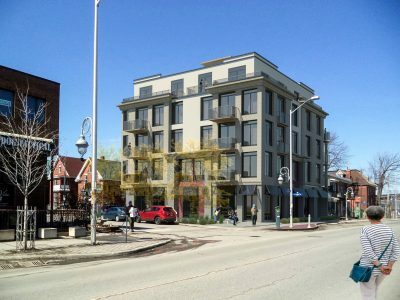 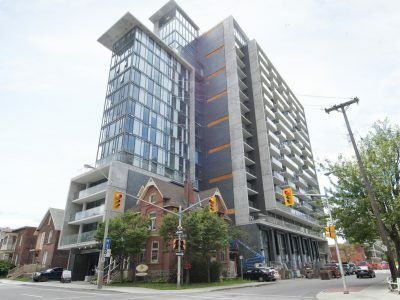 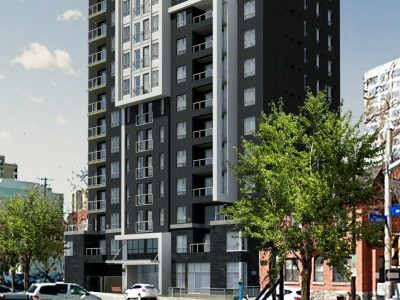 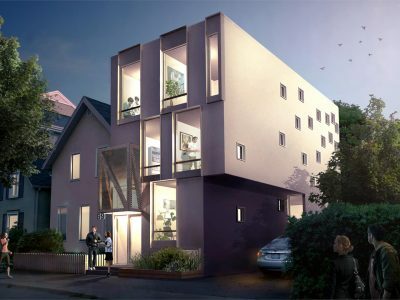 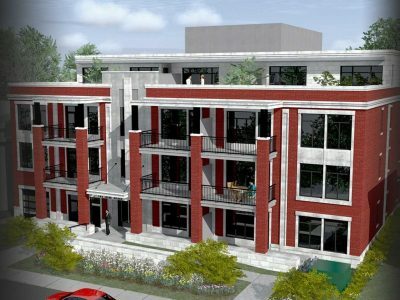 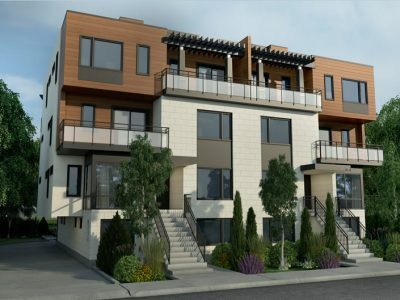 Hintonburg Connection Rental Apartment Ottawa is a new rental development currently under construction at 175 Carruthers Avenue. 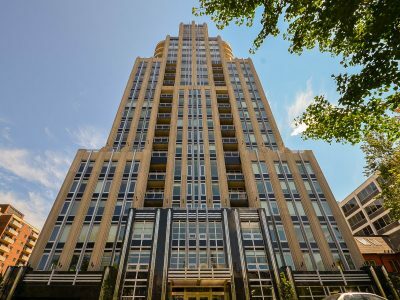 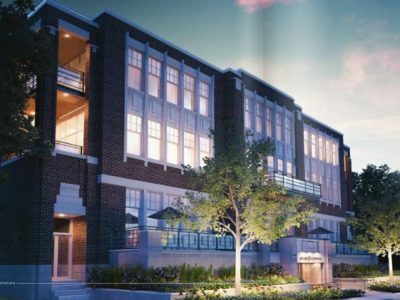 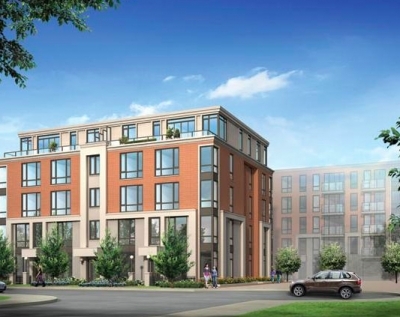 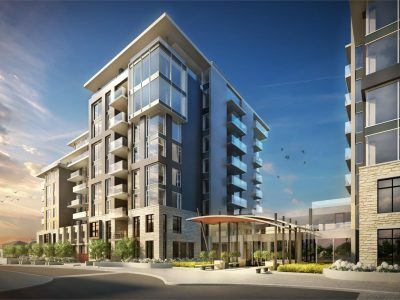 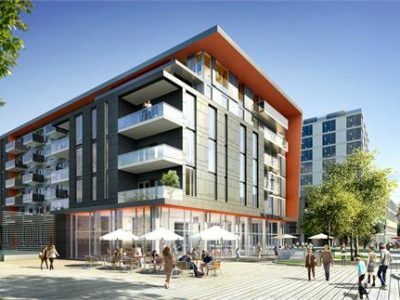 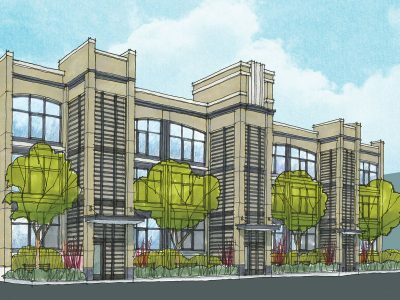 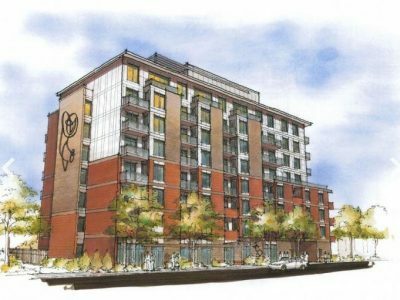 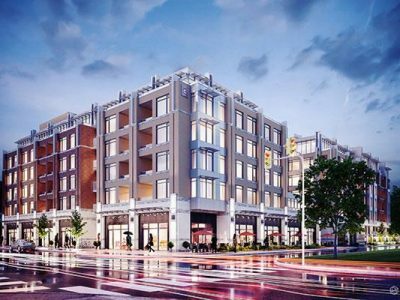 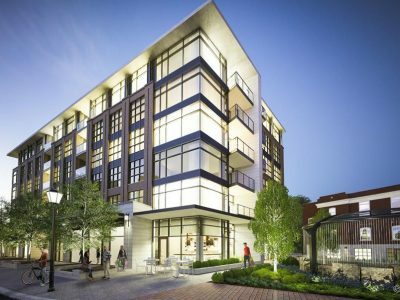 It is being developed by Colonnade Bridgeport. 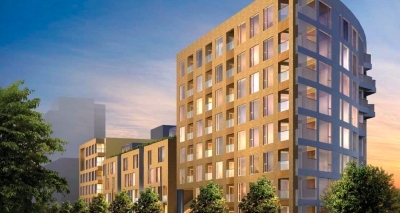 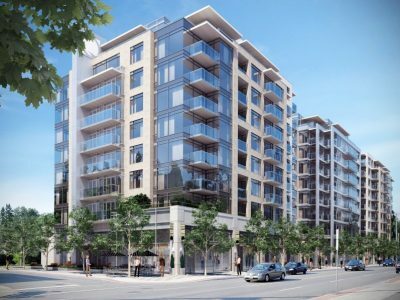 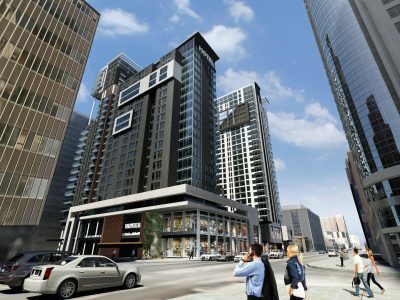 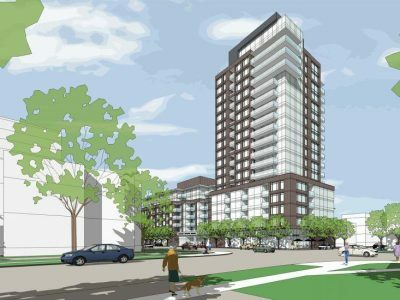 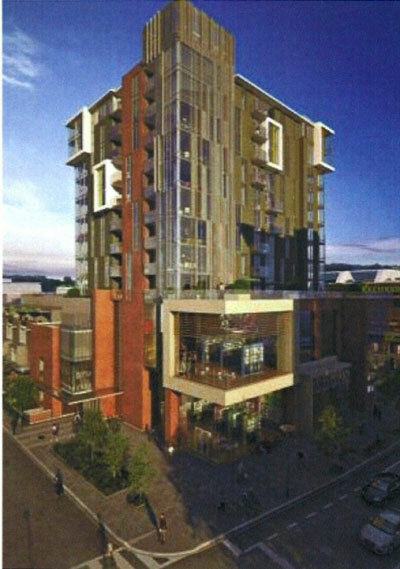 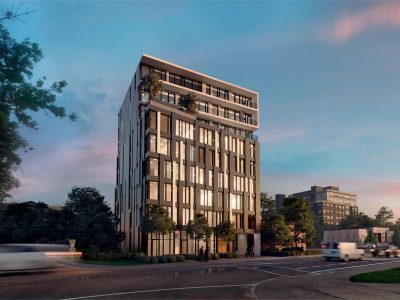 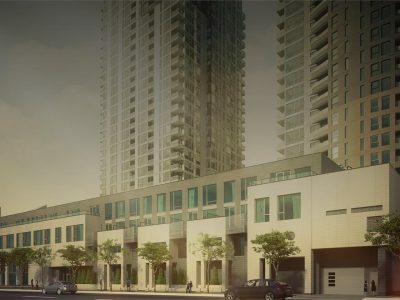 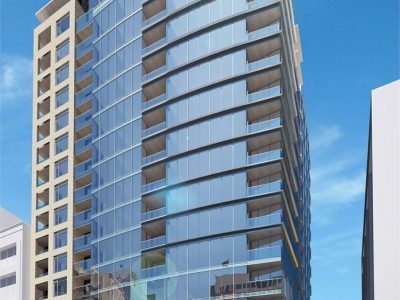 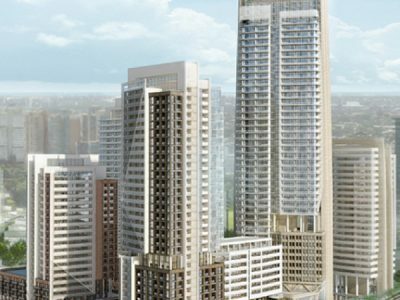 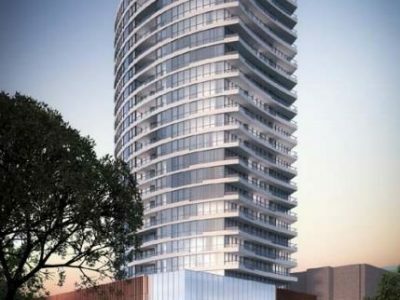 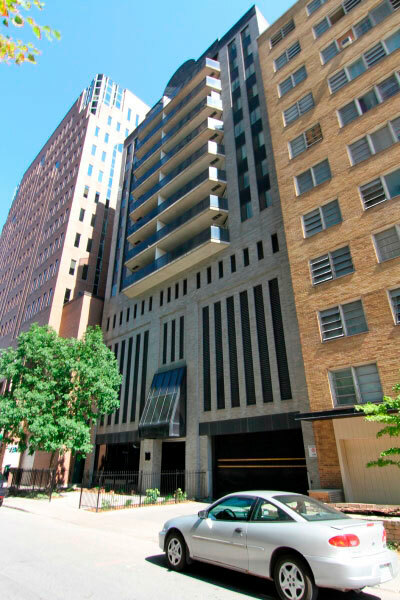 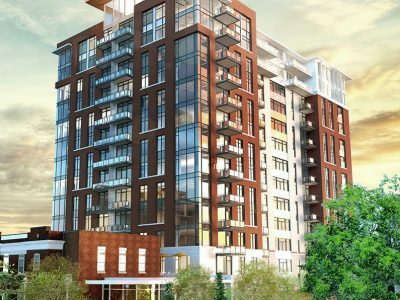 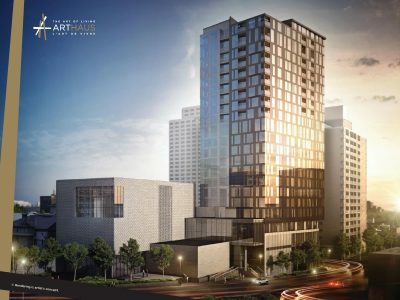 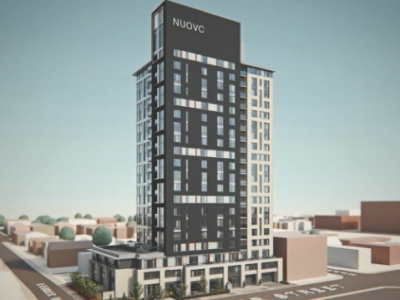 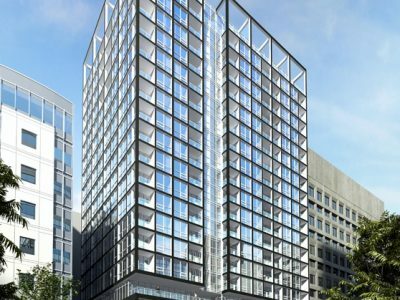 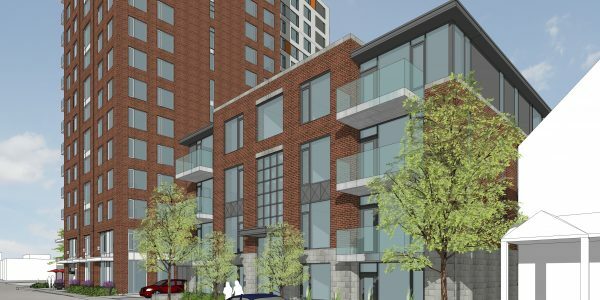 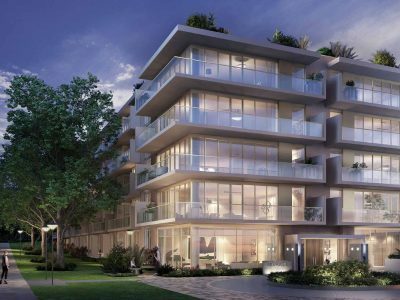 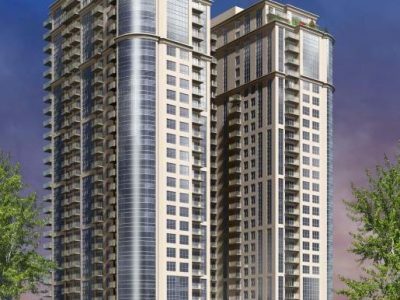 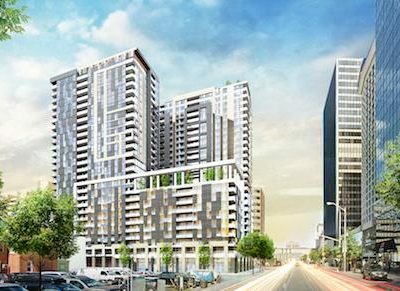 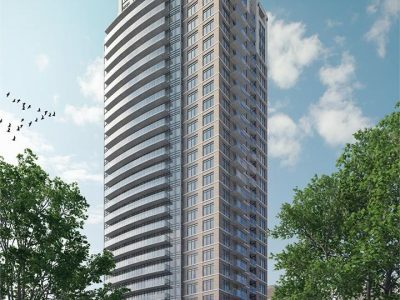 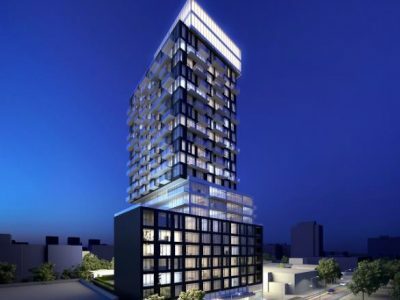 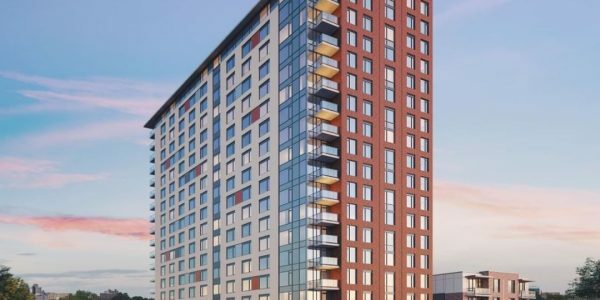 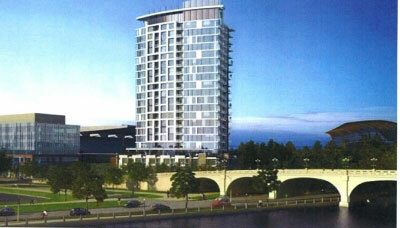 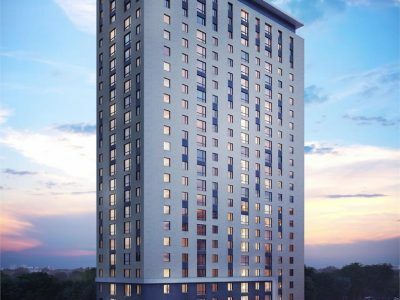 This development will be a rental building with 18 stories and with ground floor commercial space. 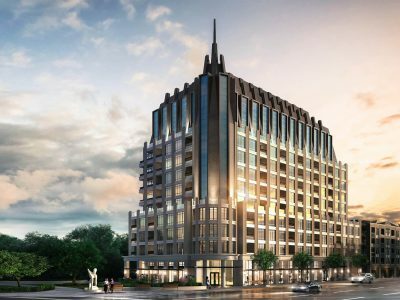 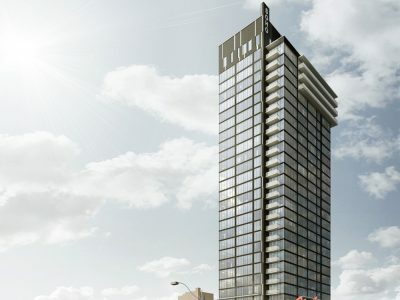 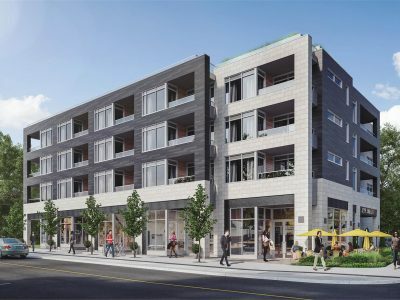 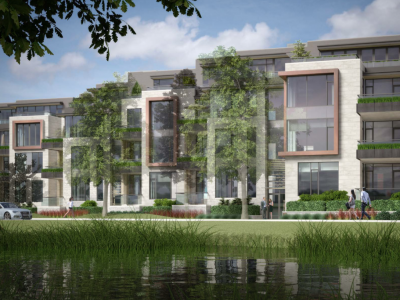 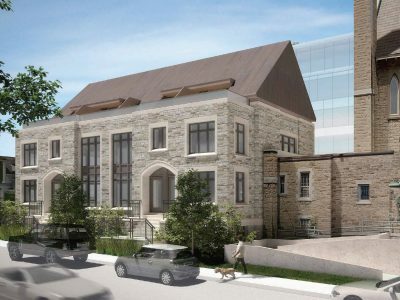 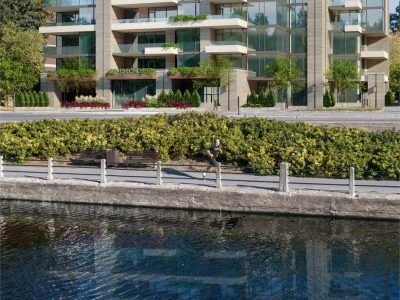 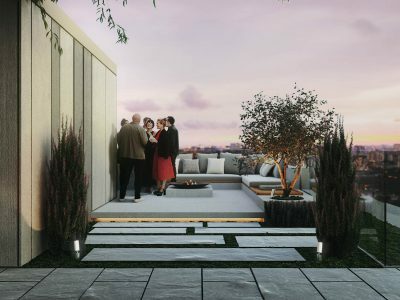 Some of the amenities that will be offered at the building include a fitness centre, wifi lounge, bicycle room with maintenance bay, pet wash facility, party room, private courtyard, tenant storage, on-site management, secure lobby parcel pickup and monitored security. 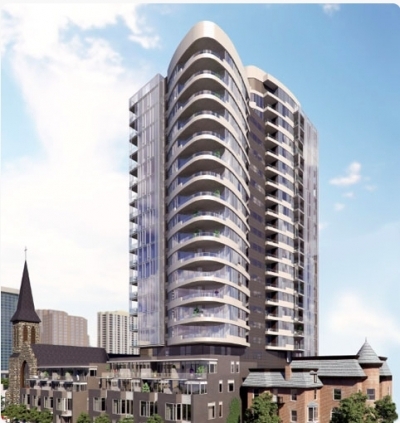 There will also be a climate controlled parking garage. 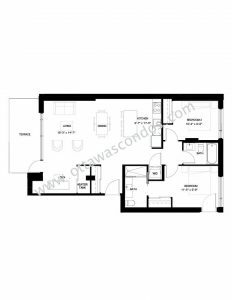 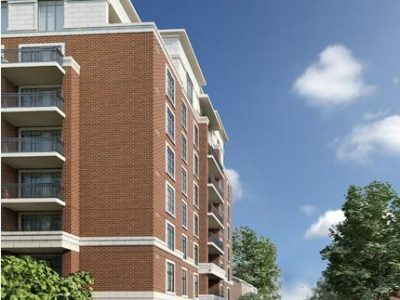 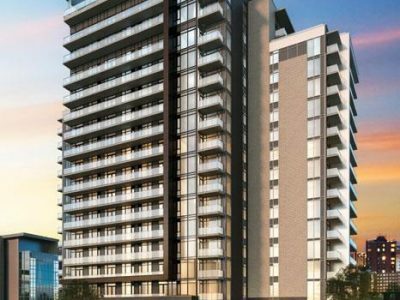 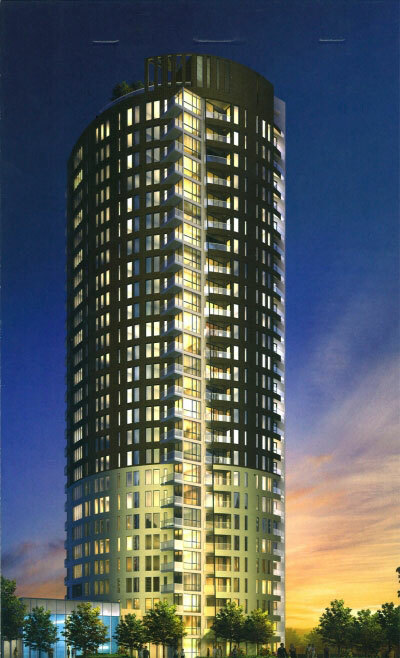 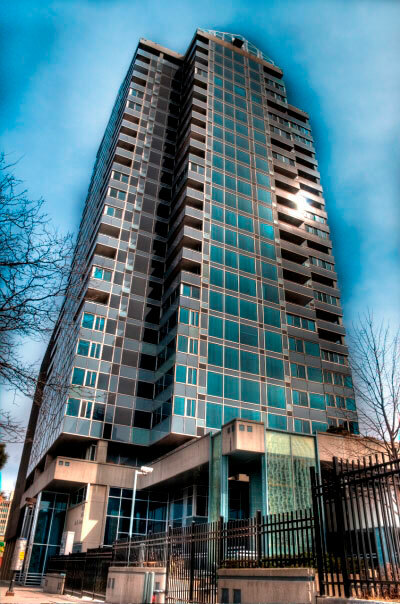 Units will include stainless steel appliances, in-suite laundry and quality finishes. 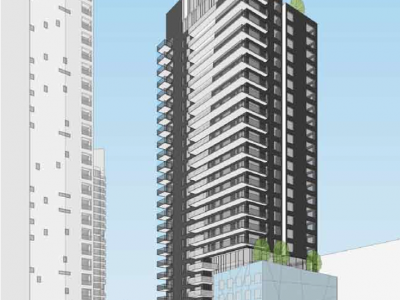 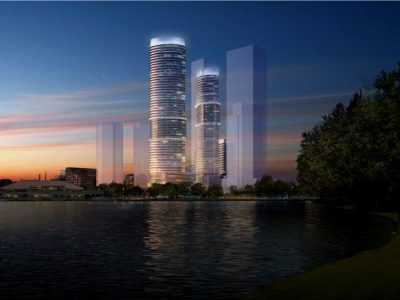 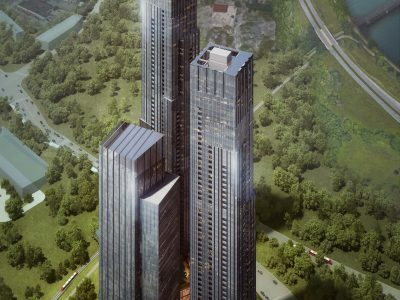 Next to this tower will be eight executive flats. 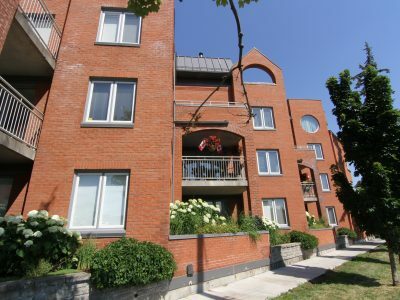 Hintonburg Connection Rental Apartment is located in Hintonburg. 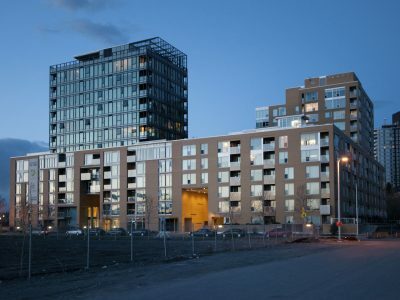 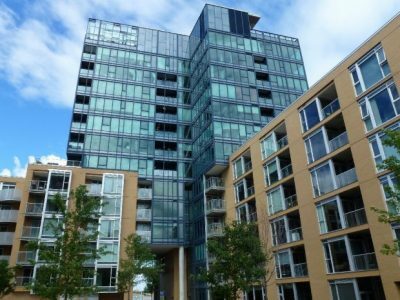 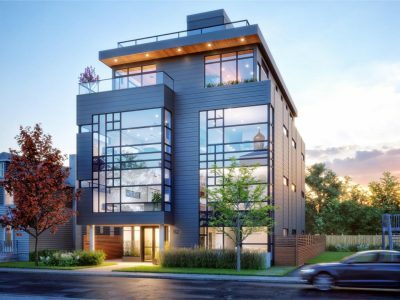 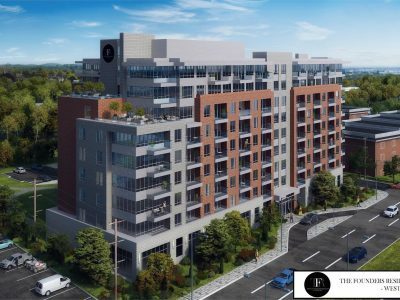 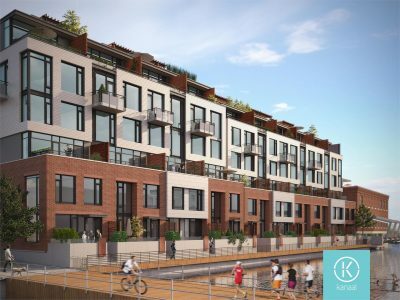 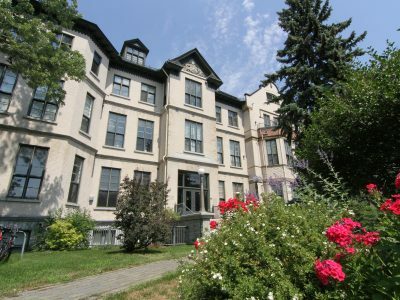 You will love that Hintonburg is easily accessible as it is bordered by the Queensway as well as the O-train Trillium Line. 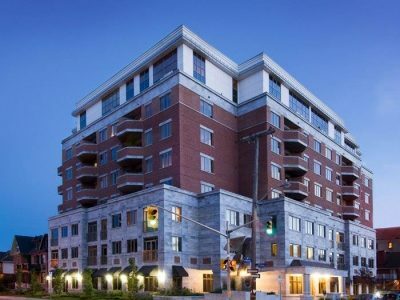 This neighbourhood offers a diversity of restaurants, if you head to Wellington street you will be sure to find something you love. 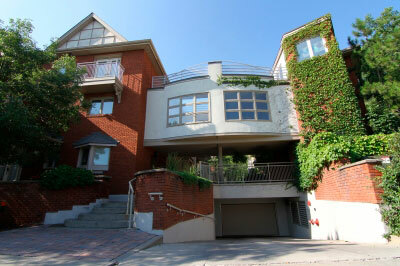 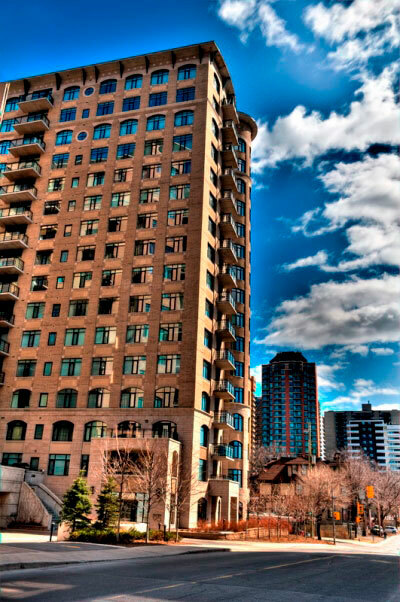 Island Park Drive easily takes you across the river to Quebec. 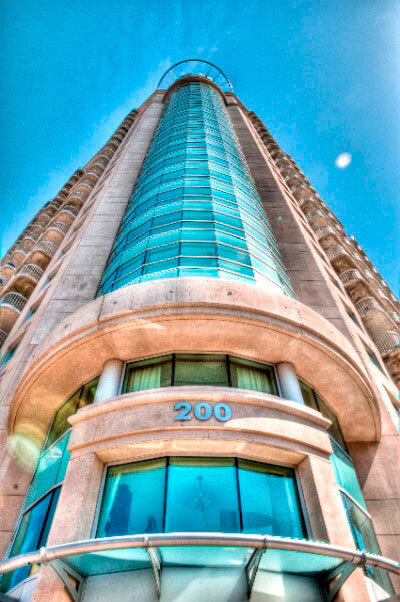 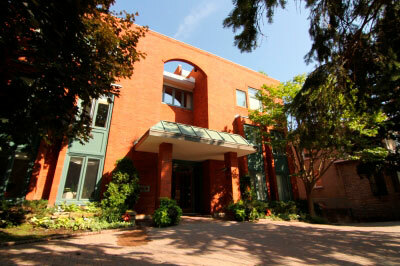 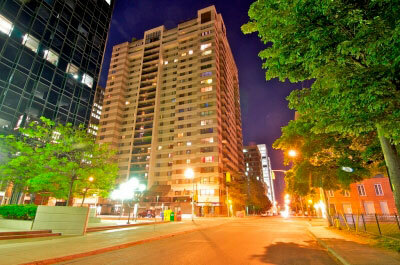 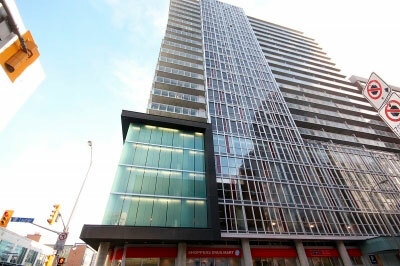 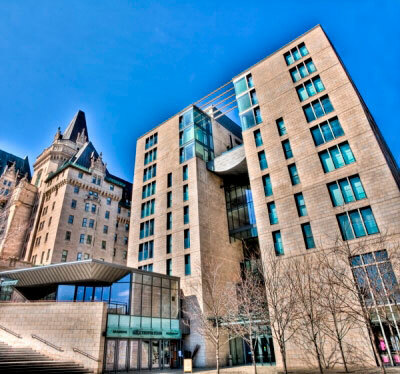 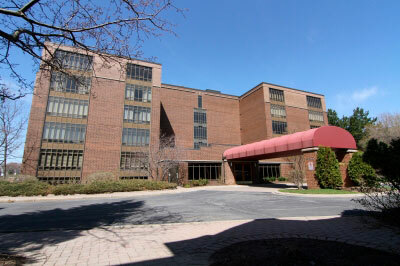 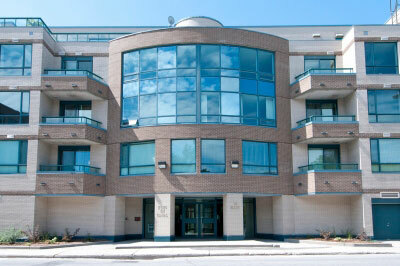 The Ottawa Civic Hospital and heart institute are just a short commute away. 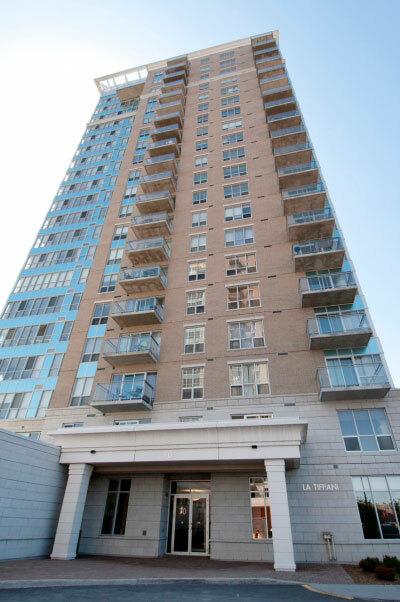 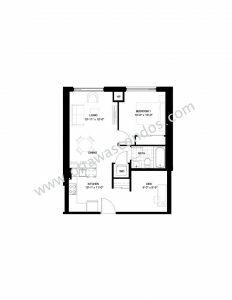 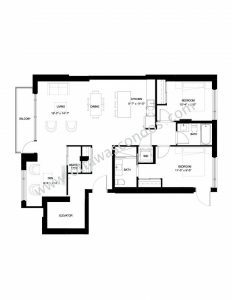 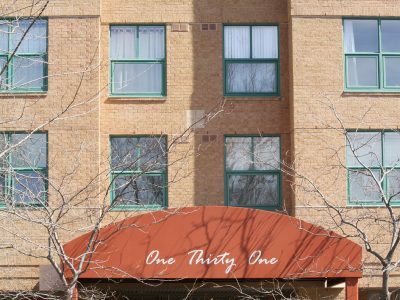 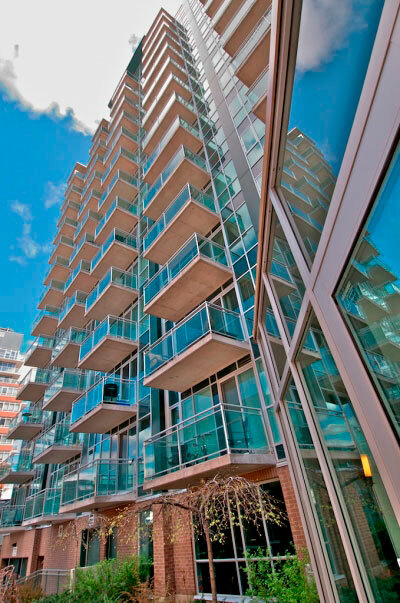 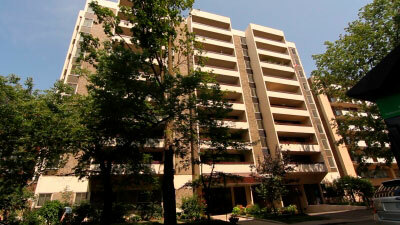 You’ll have access to grocery stores, a pharmacy and any amenities you would need. 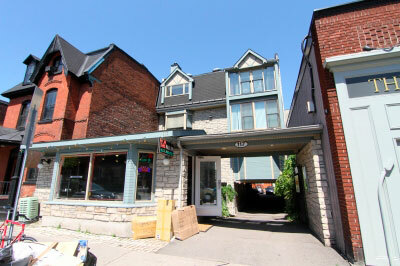 For those who love treats and brunch, Art-Is-In Bakery and Suzy Q donuts are just minutes away. 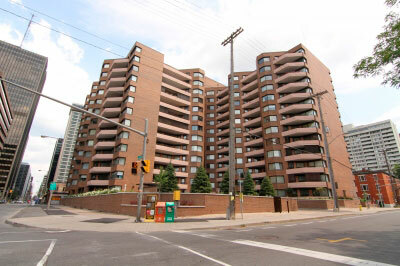 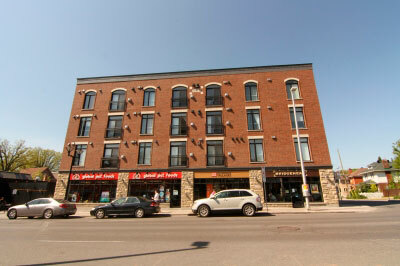 Little Italy and Chinatown are great nearby neighbourhoods also offering lots of great dining options. 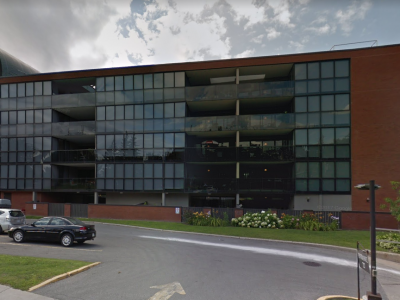 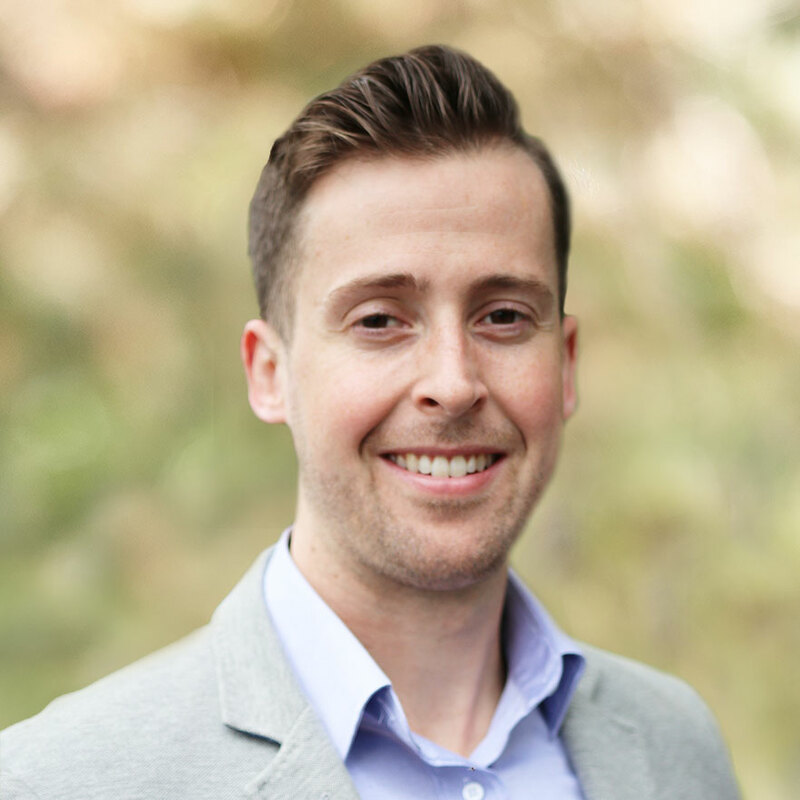 Both Carleton University and Algonquin College are under a 30-minute commute. 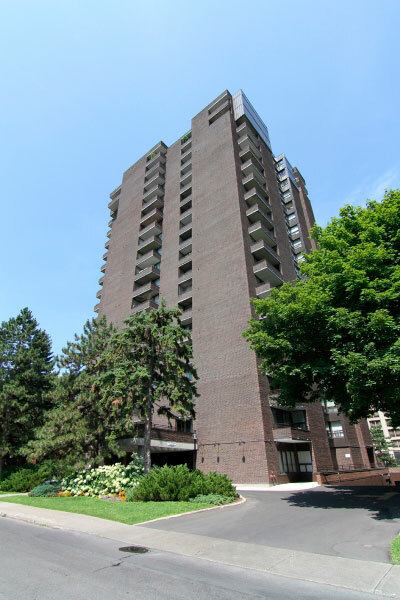 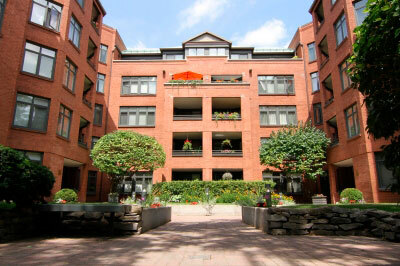 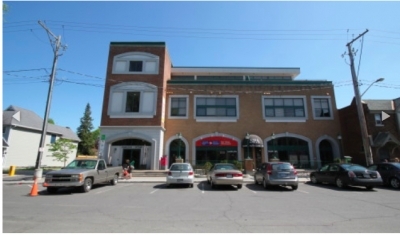 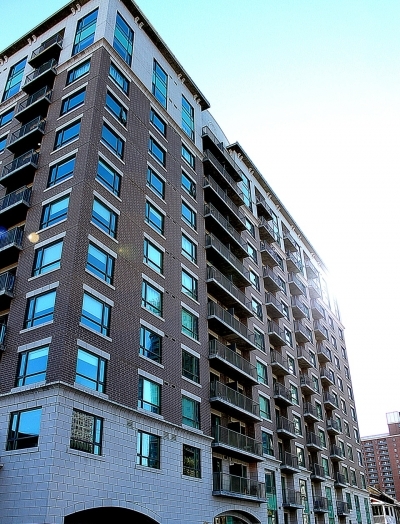 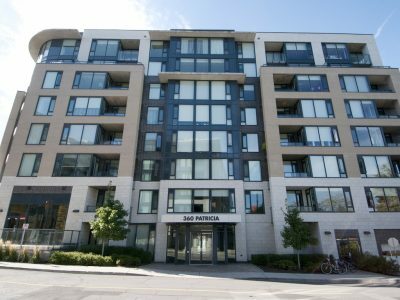 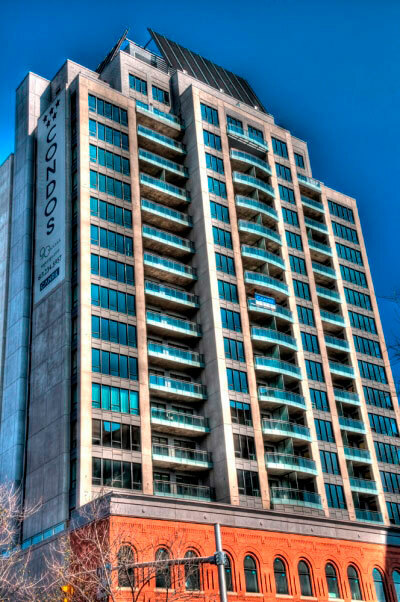 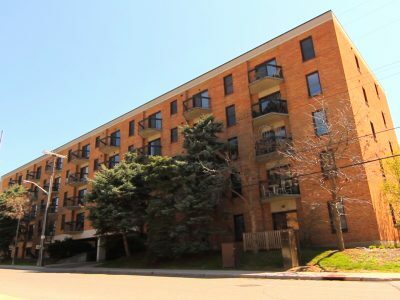 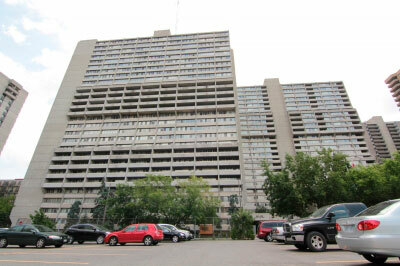 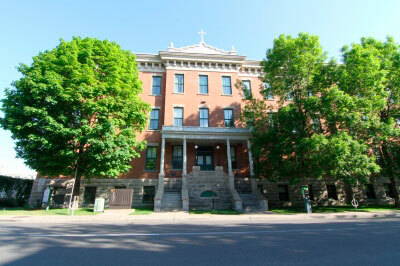 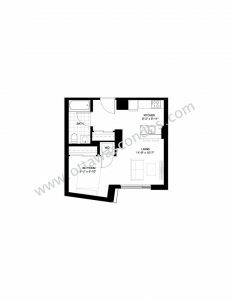 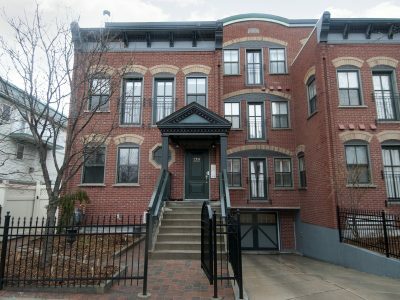 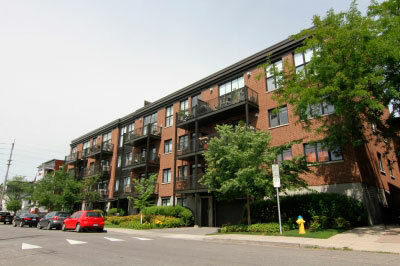 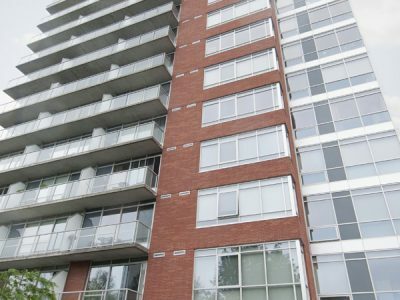 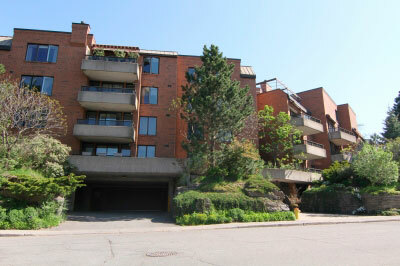 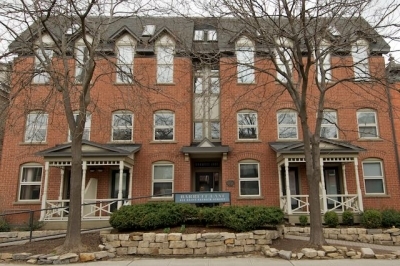 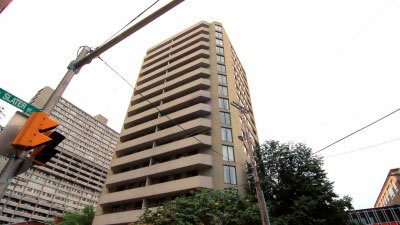 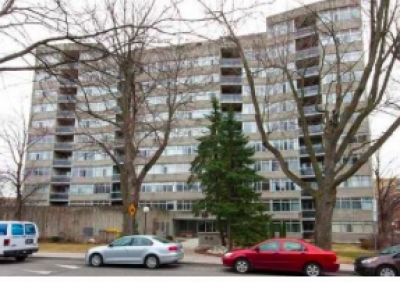 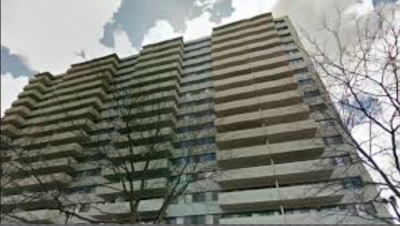 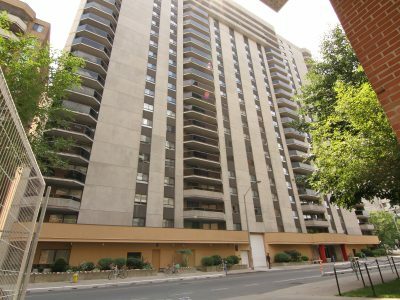 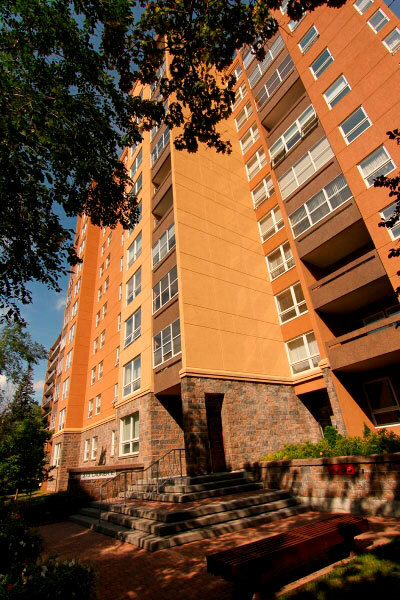 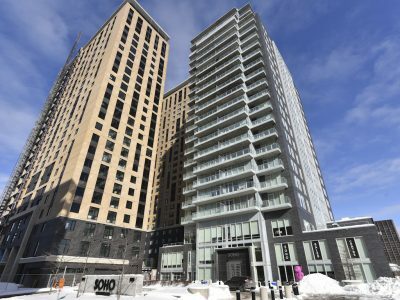 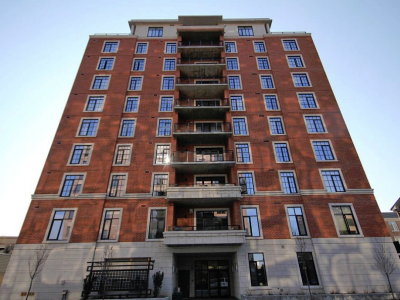 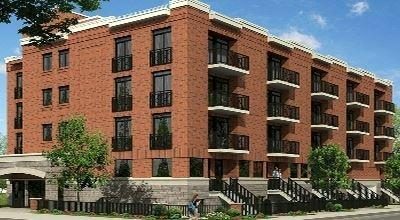 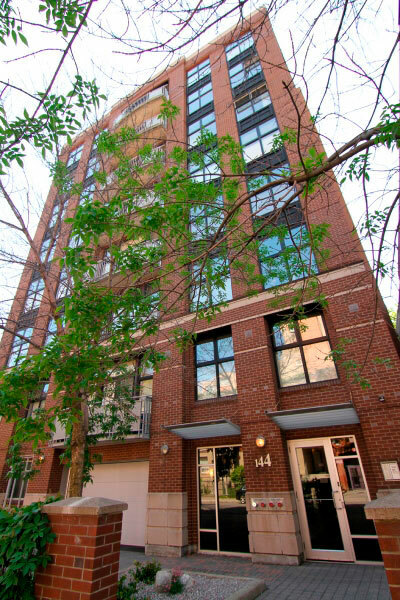 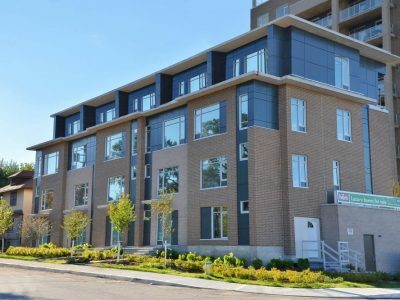 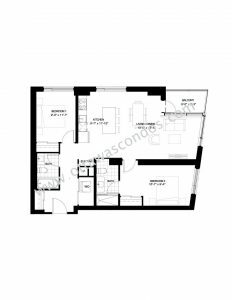 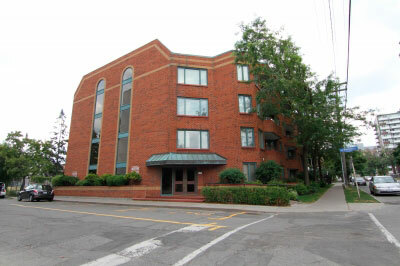 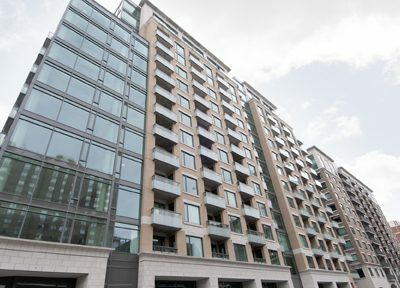 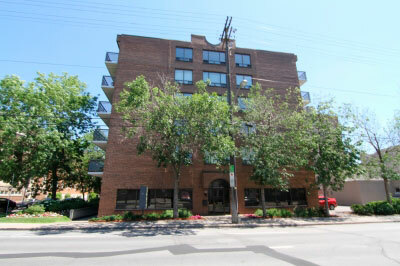 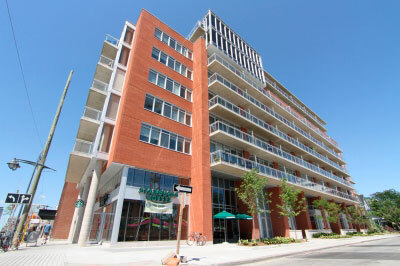 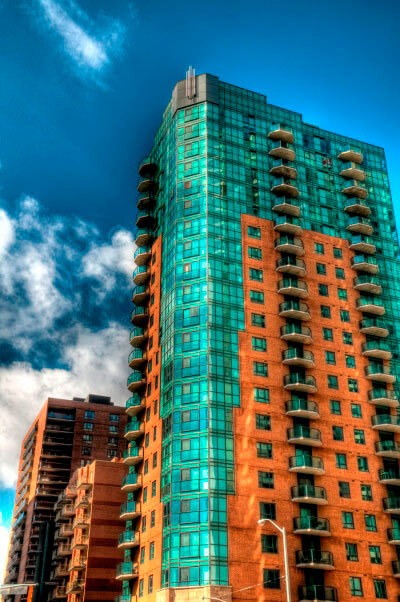 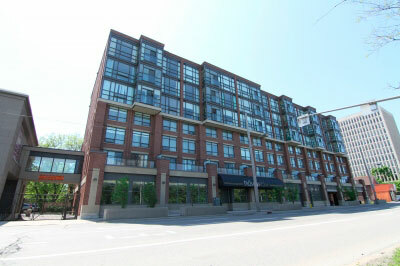 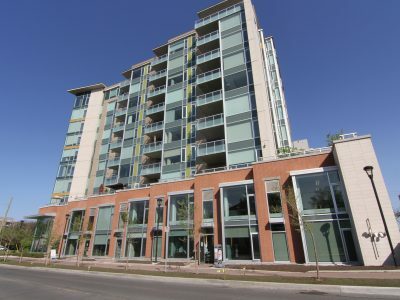 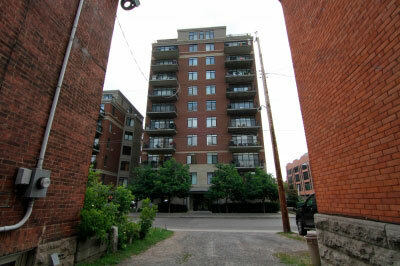 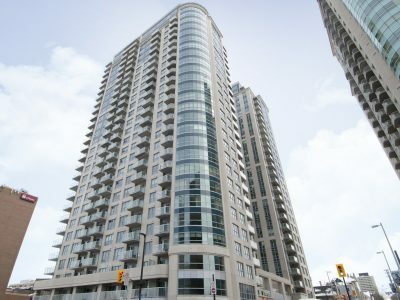 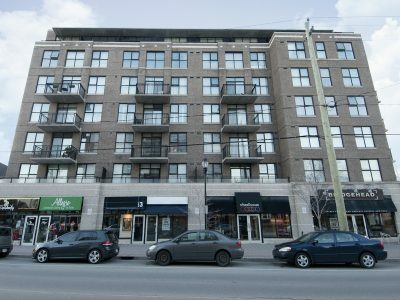 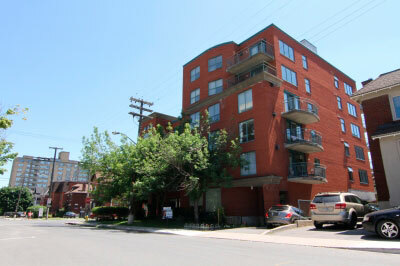 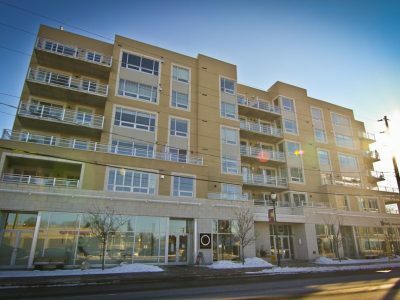 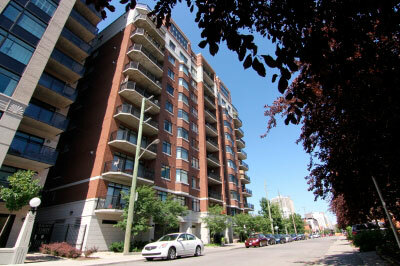 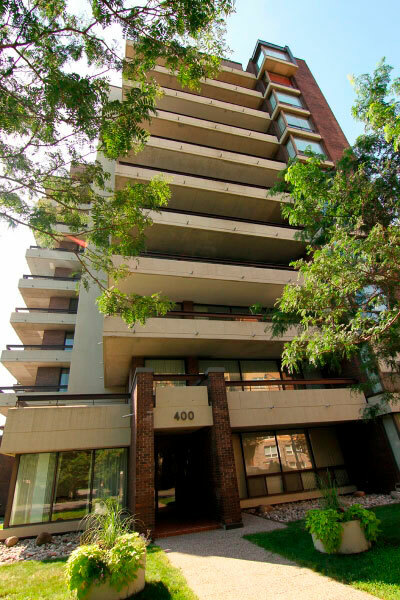 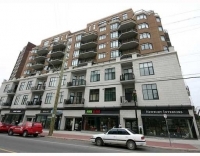 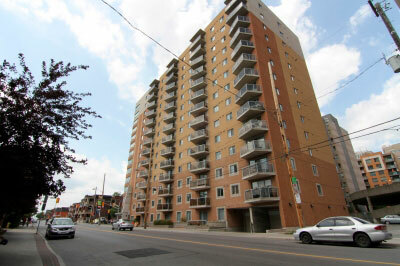 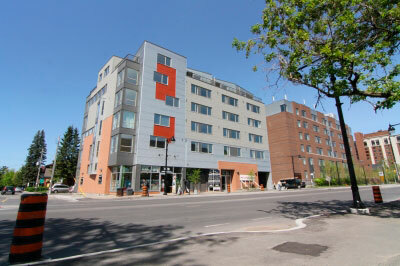 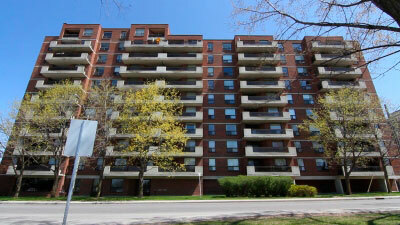 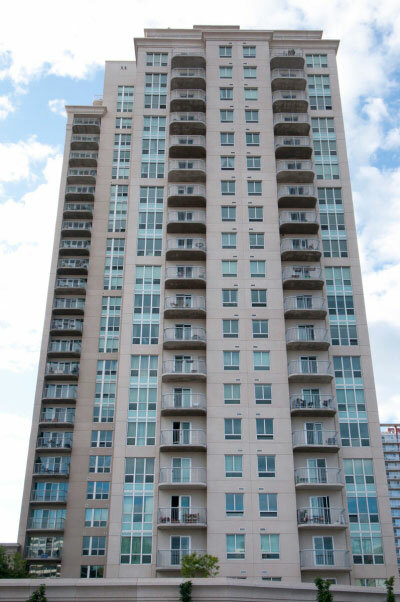 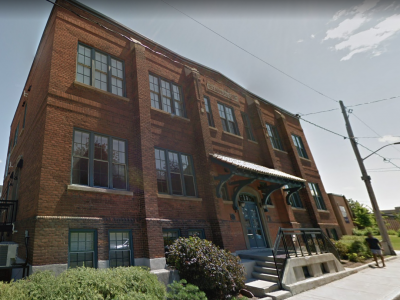 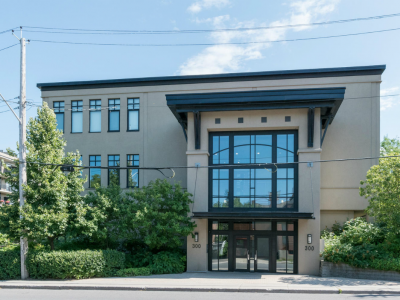 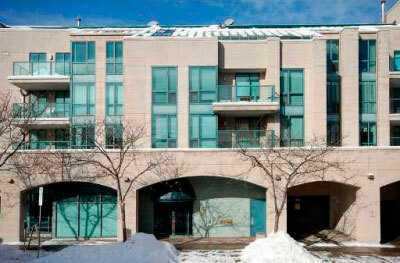 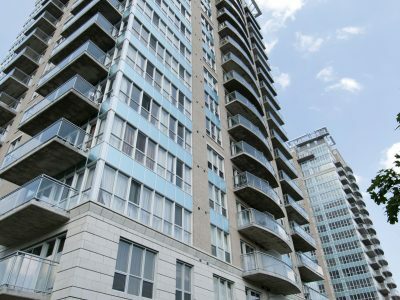 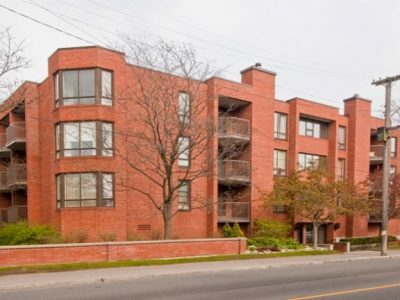 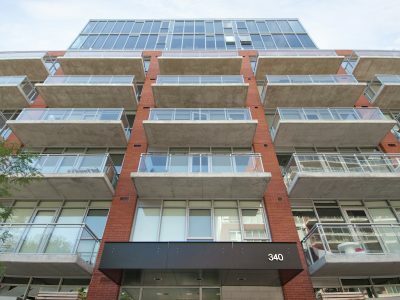 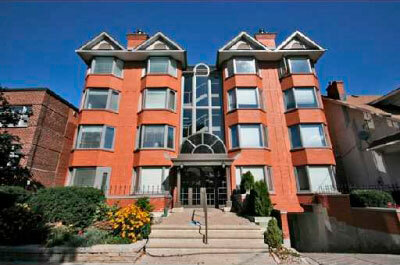 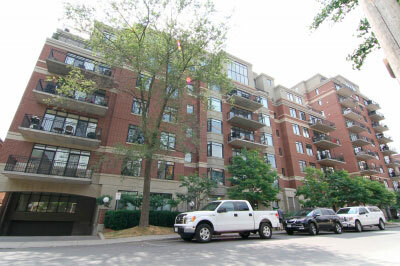 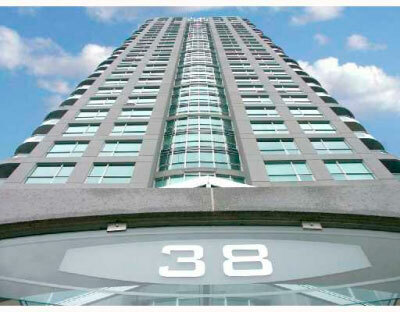 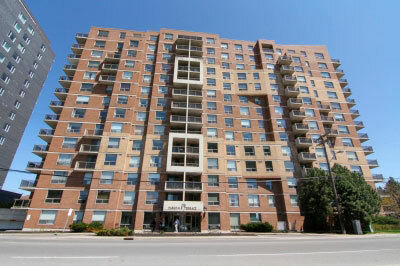 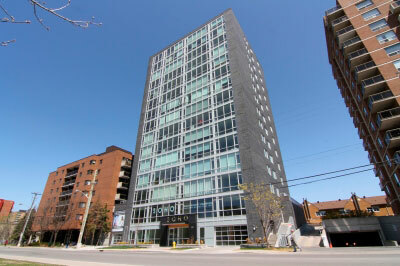 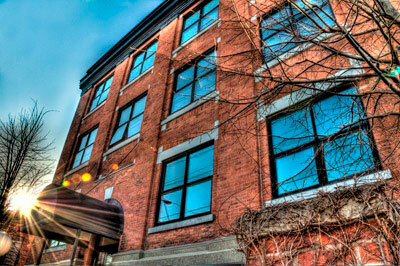 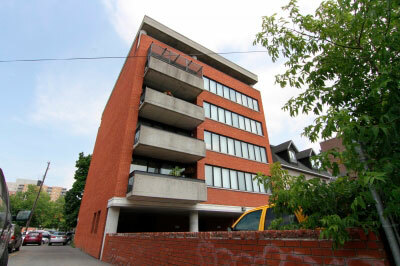 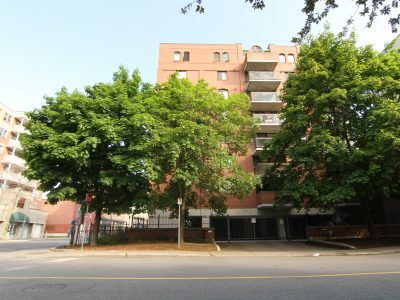 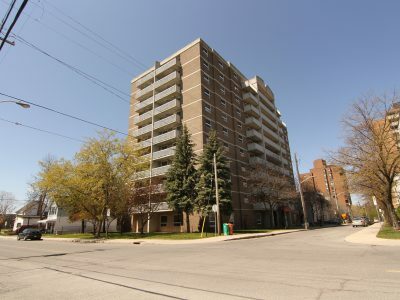 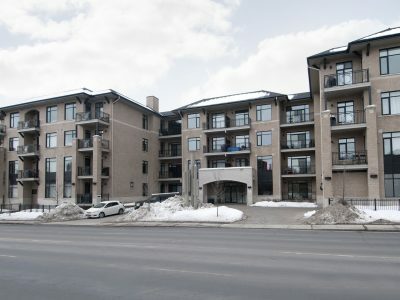 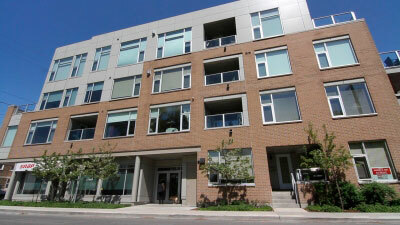 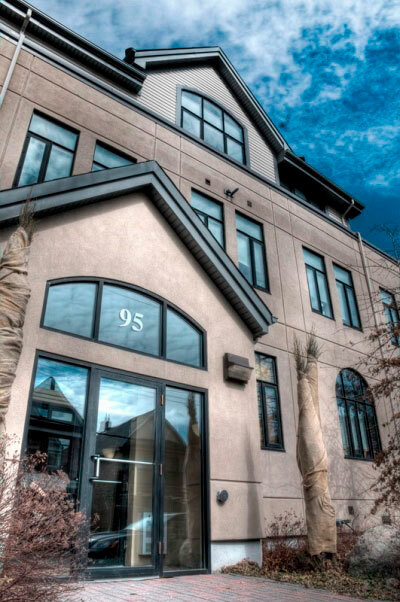 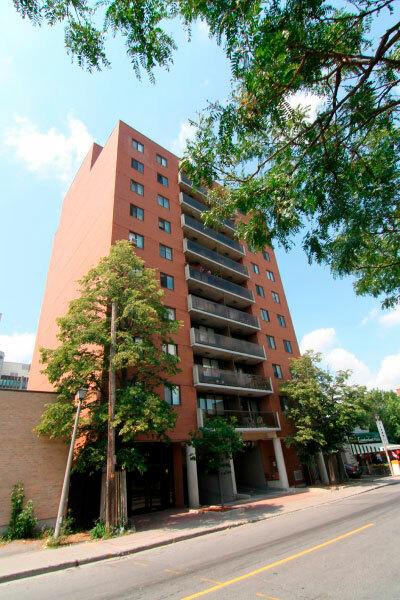 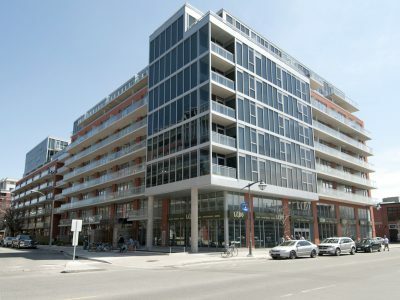 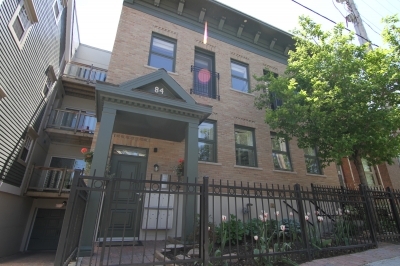 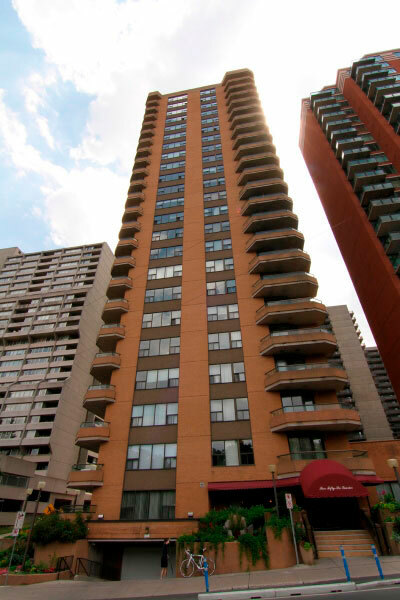 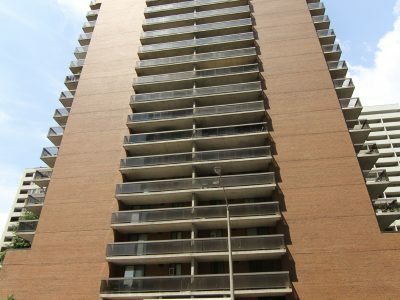 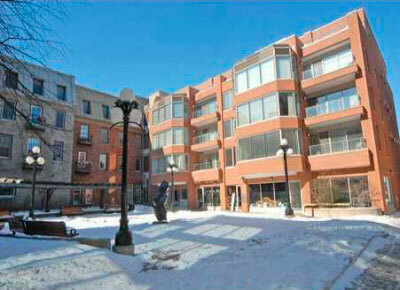 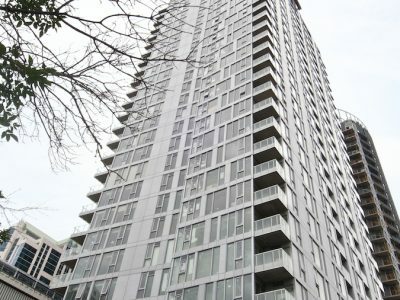 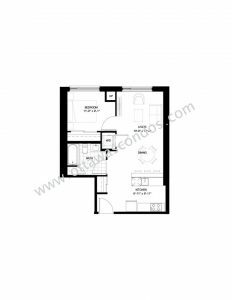 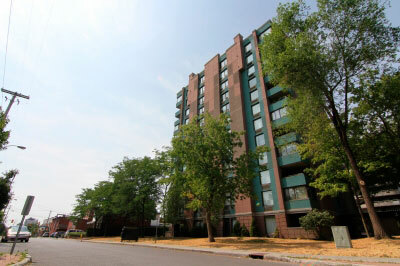 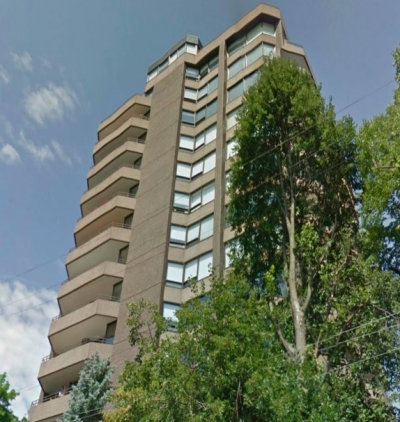 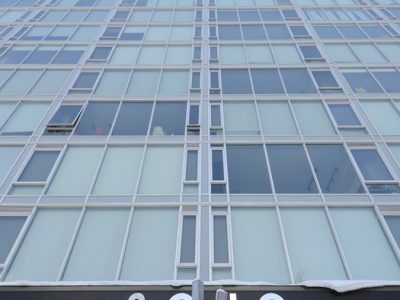 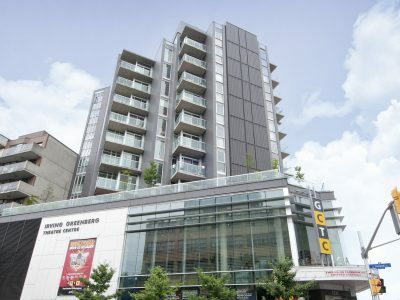 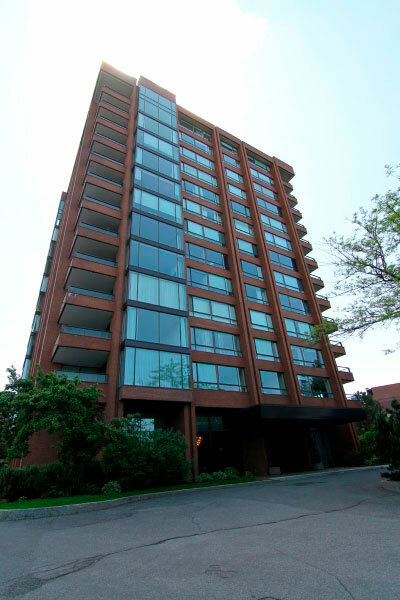 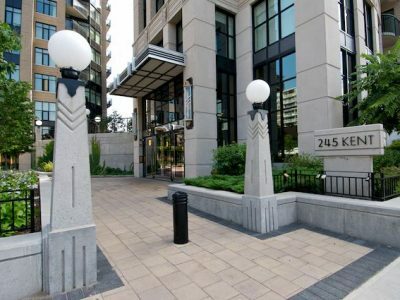 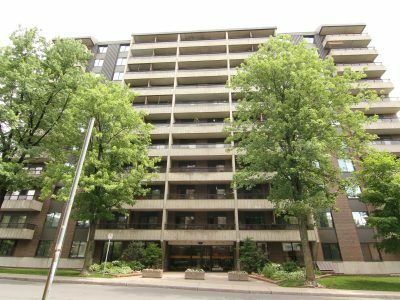 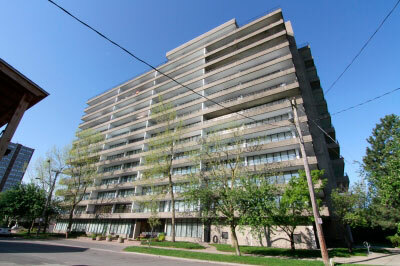 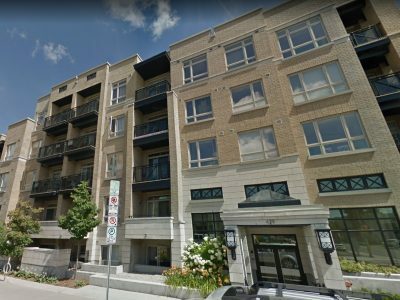 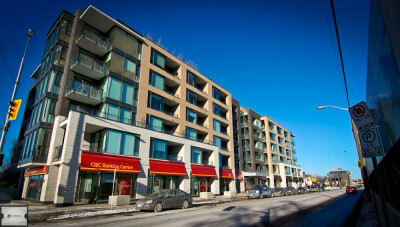 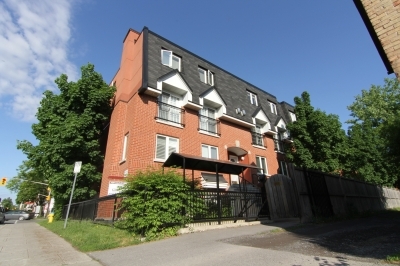 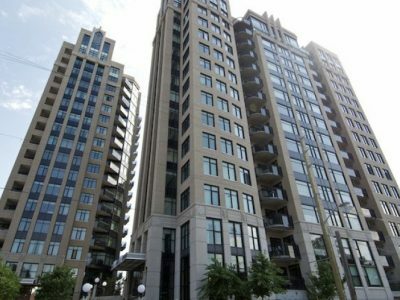 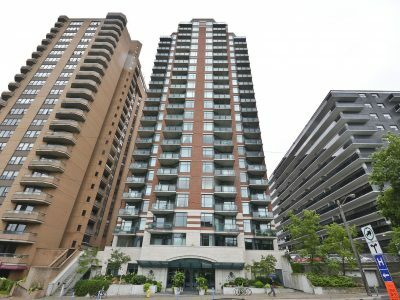 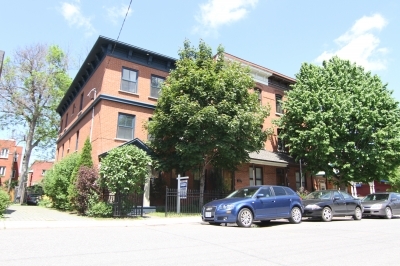 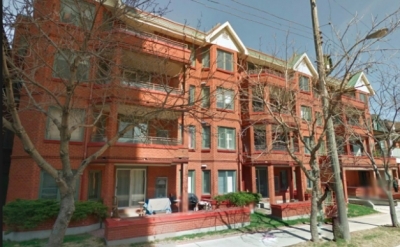 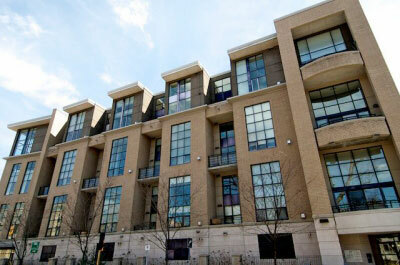 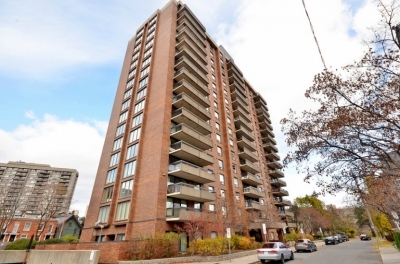 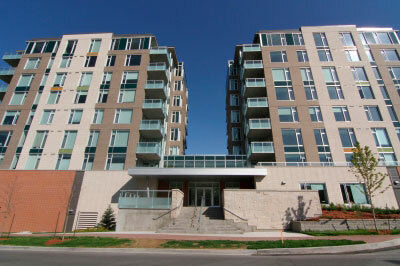 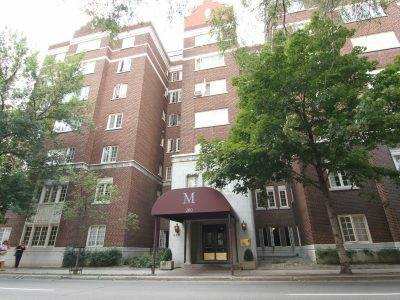 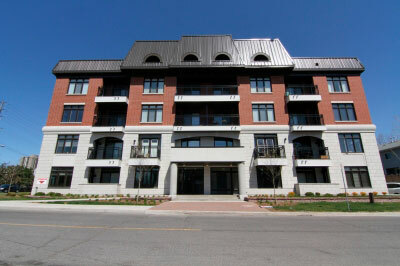 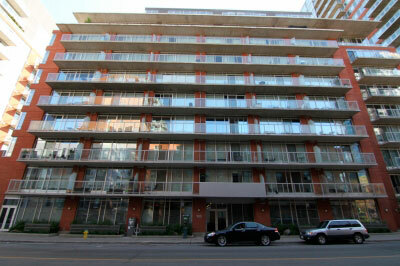 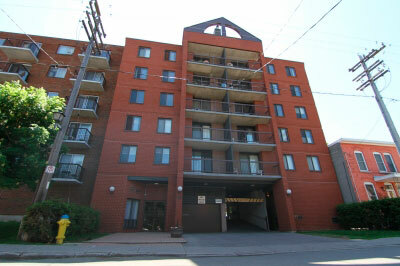 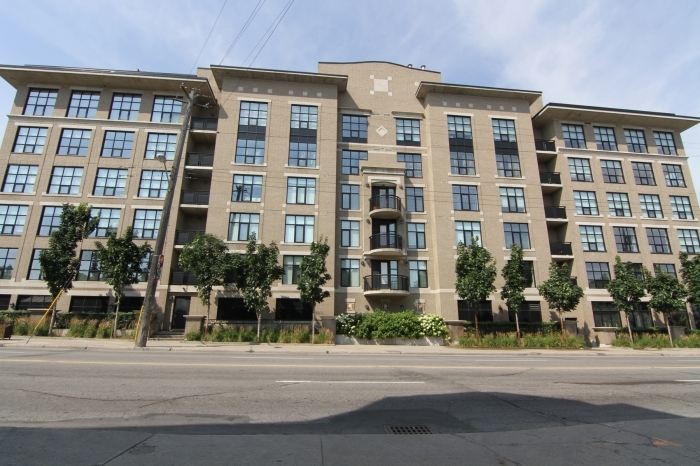 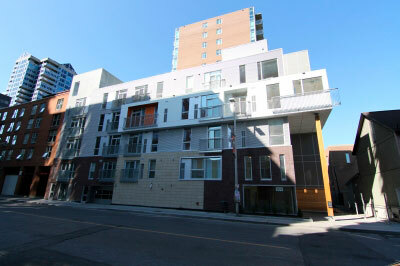 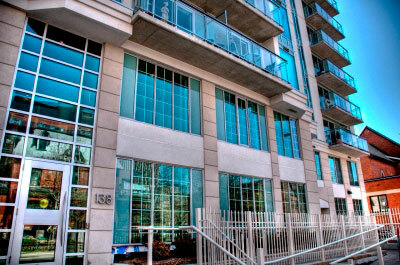 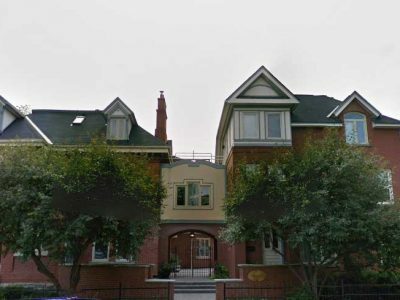 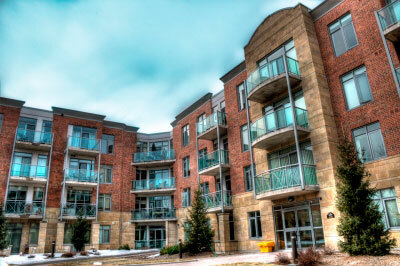 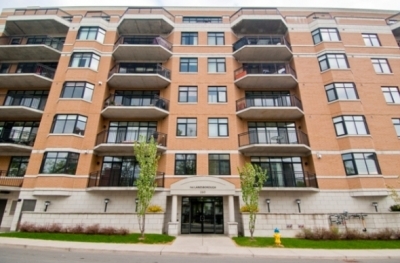 Hintonburg Connection Rental Apartment Ottawa is minutes away from the parkway. 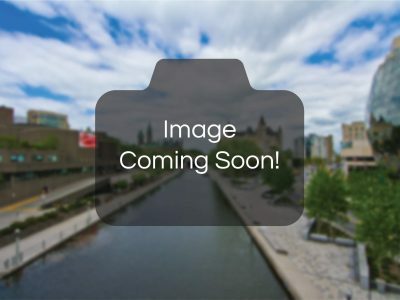 Taking a drive on the parkway will offer beautiful views of the Ottawa River. 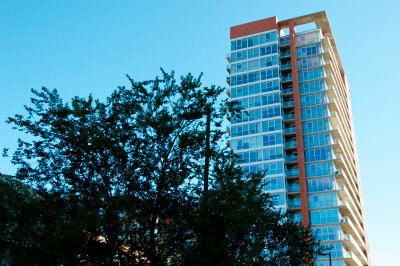 Outdoor enthusiasts will enjoy all the nearby trails taking you along the river. 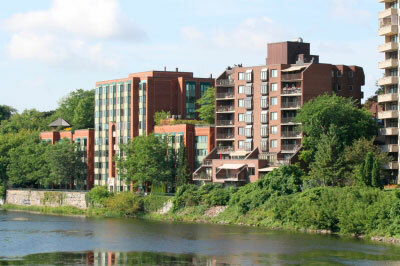 If you are looking for a day at the beach, Westboro Beach is just a 5-minute commute and Mooney’s Bay is 15 minutes away.